Leading Exporter of lightweight clc brick making machine, clc block machine and clc brick machine from Kolkata. Our reputation in the market is largely attributable to our precisely designed Lightweight CLC Brick Making Machine. The offered brick making machine is developed by utilizing best quality material and sophisticated technology keeping in mind market standards. 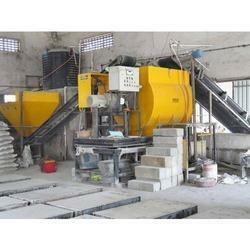 We provide this brick making machine on varied specifications to choose from. Offered brick making machine is high on demand among customers for its longer service life. With our sustained efforts & experience manpower, we have been able to manufacture, export, import and supply CLC Block Machine. This block machine is manufactured with superior quality components and advance technology as per the international standards. Our block machine is obtainable in various specifications so as to deliver a flawless range. This block machine is availed form us at very affordable price. We are a reckoned name in the industry for manufacturing, exporting, importing and supplying a superior quality CLC Brick Machine. Our brick machine is high on demand among customers for its high performance. 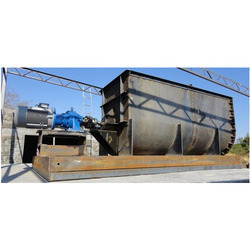 This brick machine is developed using best in class material under the guidance of skilled professionals keeping in mind the international standards. 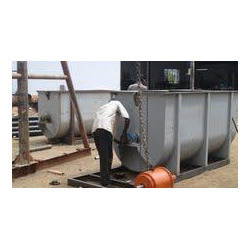 Offered brick machine is examined on several quality parameters for assuring its flawlessness. Looking for CLC Brick Machine ?